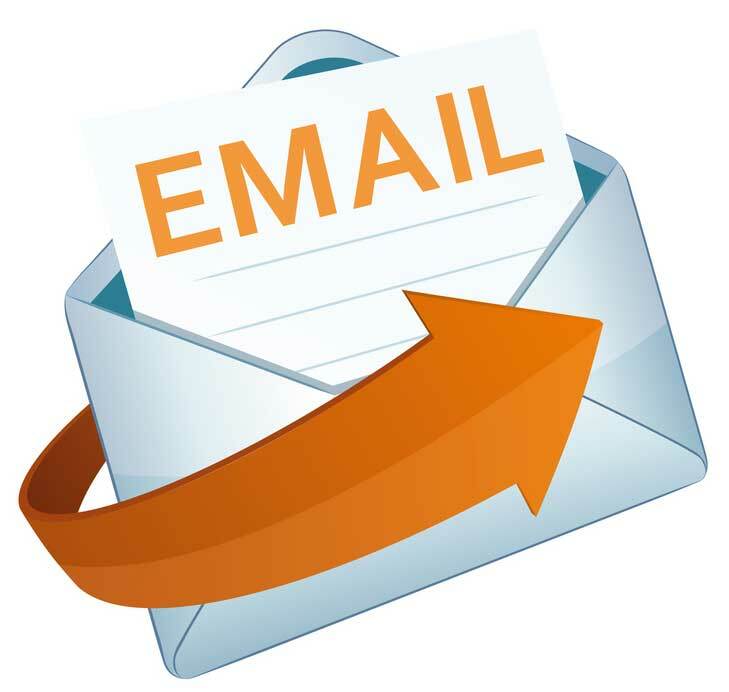 Our IT team members have generated personalized email for all board members, if you want to know email address, password and configuration help, please contact following personnel. your email address will be "your name@nnsociety.org"
Email configuration settings for “yourname@nnsociety.org”. Password: Contact IT personnel for password. Contact IT personnel for password. You may use email client like outlook, thunderbird, or choioce of yours to configure.